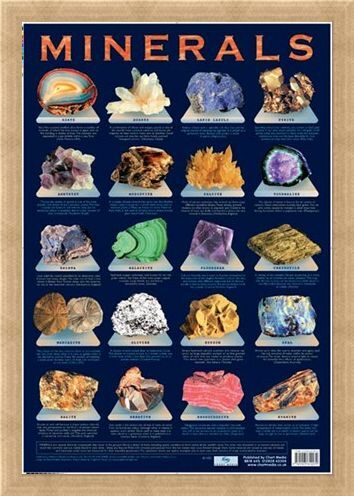 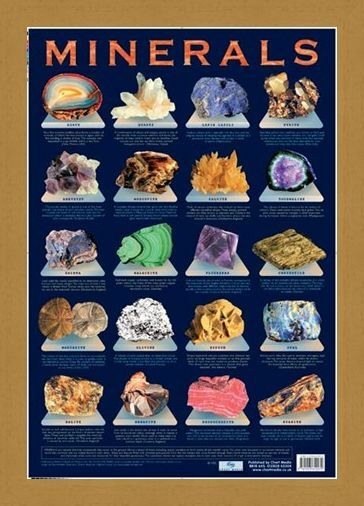 Children's Educational Mini Poster: The stunning nature of earth's elements is captured here in this vibrant, glossy poster, teaching you all about minerals. 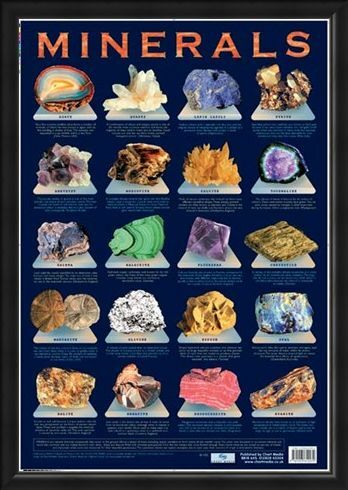 As natural chemicals that occur in the ground Minerals show us the beauty of nature with their stunning colours, patterns and shapes. 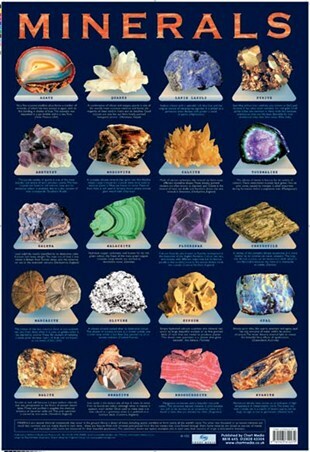 In the description of each mineral you are told where they originated and also what they are made from. 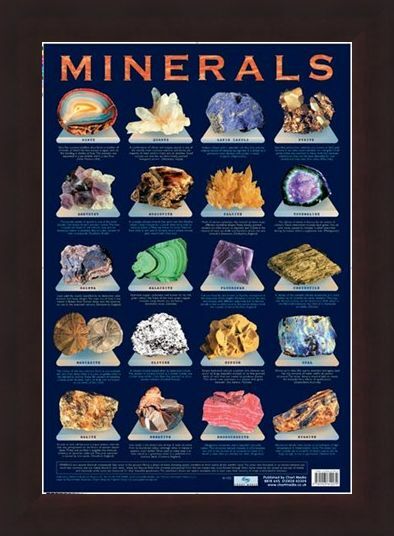 Minerals featured include, Rhodocrosite from Argentina, which is made up of Manganese Carbonate with a beautiful rose-pink colour and Hematite which originates in Cumbria, England and takes its name from its blood-red colour. 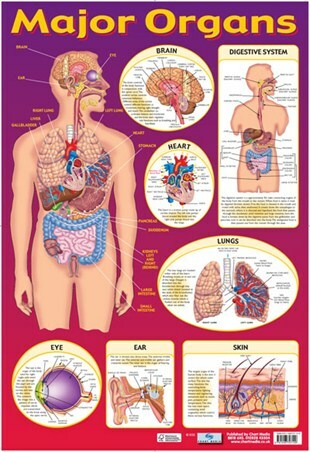 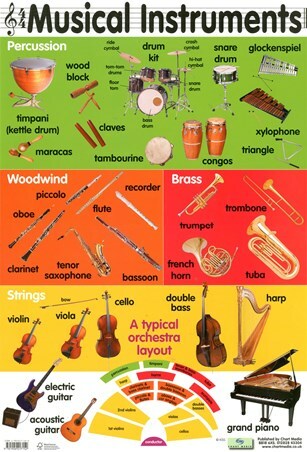 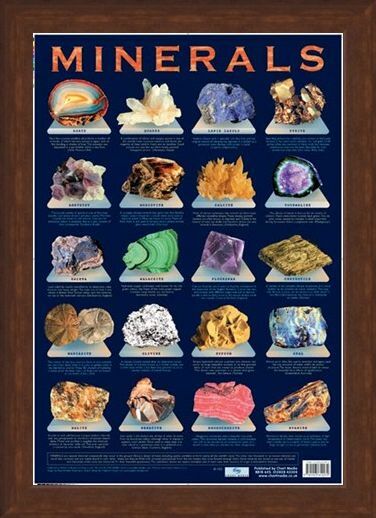 Have fun with science and this stunning poster that makes learning cool! 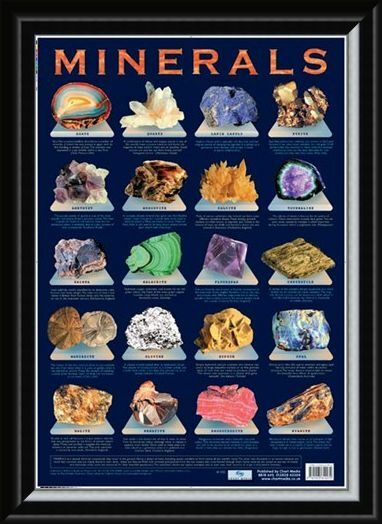 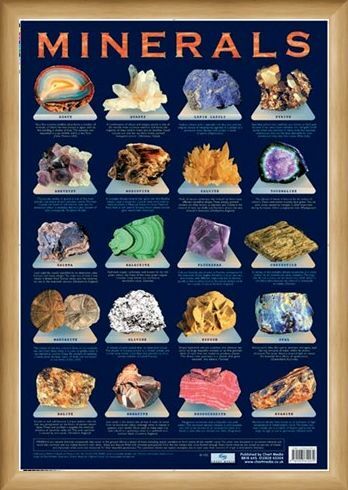 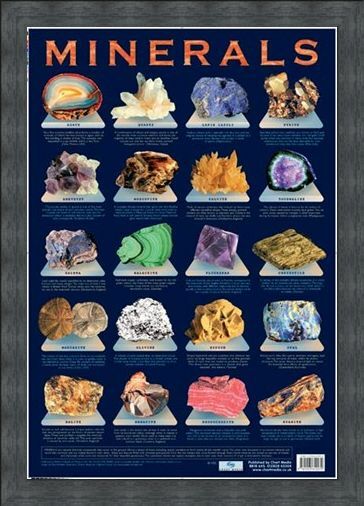 High quality, framed Minerals, Chemical Compounds mini poster with a bespoke frame by our custom framing service. 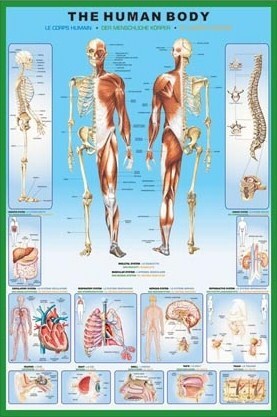 Why Laminate Your Mini Poster?